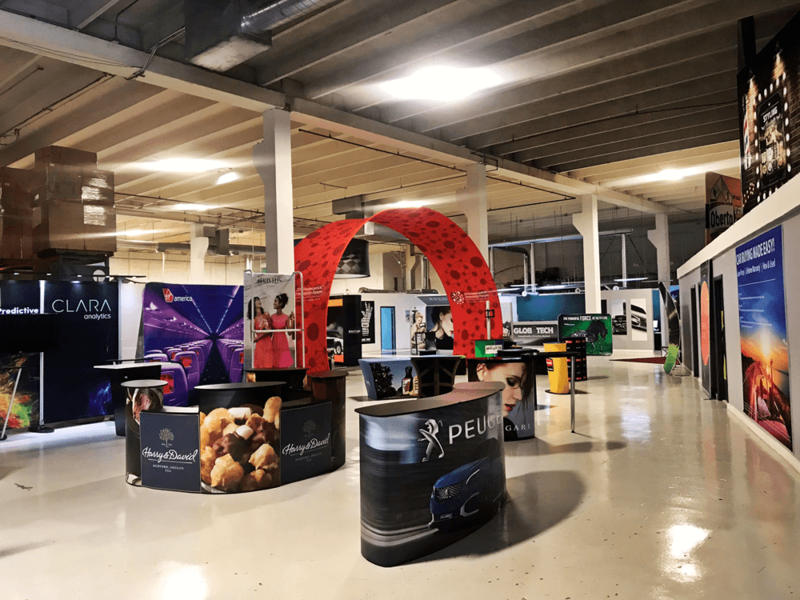 Founded in 2000, Exhibit Deal is The Original Exhibit Wholesaler offering portable trade show displays at amazing prices. We can do that because we don’t operate on a lot of high overhead. people who contact us end up buying from us. We’re a global online provider headquartered in Miami, Florida. 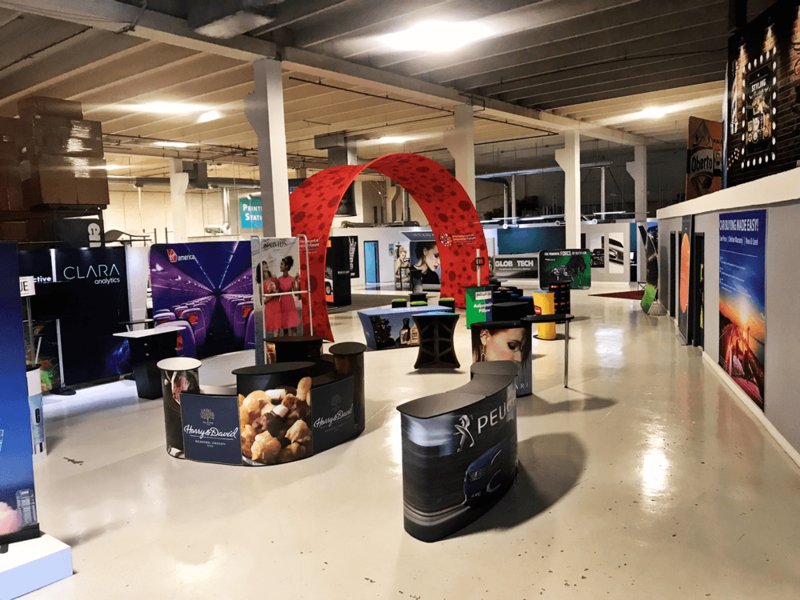 We manufacture many of the displays you see in our website, and those we don’t are sourced from the most reputable manufacturers and tested by our team. 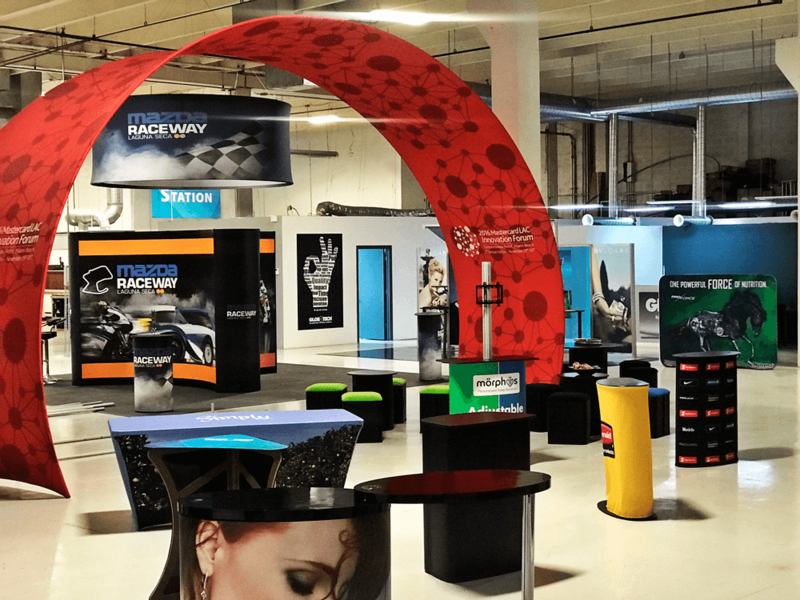 We offer every imaginable component for your exhibit display including in-house designers. And we’re the only company in the industry that offers a money-back guarantee. That’s unheard of in our industry. 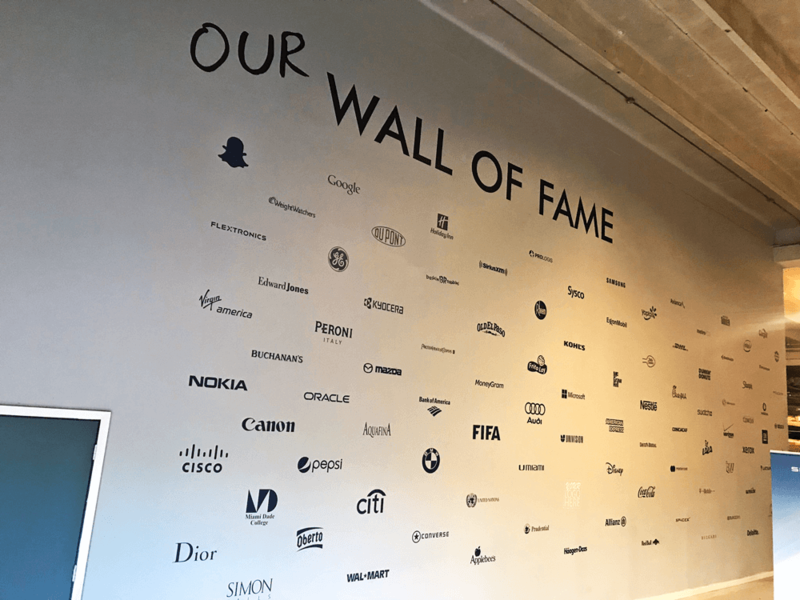 But we offer that because we’re so sure that we will exceed your highest expectations and deliver with a velocity that meets your short deadlines. For the latest tips, information and advice on trade shows, visit our Blog follow us on Twitter or catch up with what’s new at our Facebook page. Our product is exhibit displays, our byproduct is quality. Get your product to market with a branded display that says you mean business. 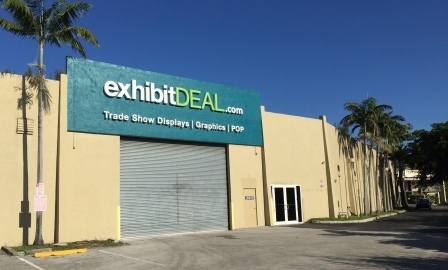 the largest trade show display and point of purchase gallery in South Florida. Were you unable to make it to April 7th showroom grand opening party? Check out what you missed here. Monday - Friday 9 AM to 6 PM EST.